1.Butterflies have switched to an all-geranium diet. 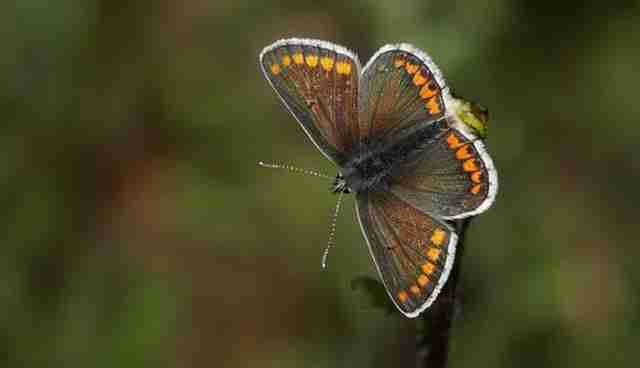 The brown argus butterfly has been able to spread through the northern United Kingdom by evolving a specialized palate, researchers recently reported in the journal Ecology Letters. Now feeding only on geraniums, the insects have migrated north, but scientists are concerned that such a refined diet could hamper the future survival of the species. 2. 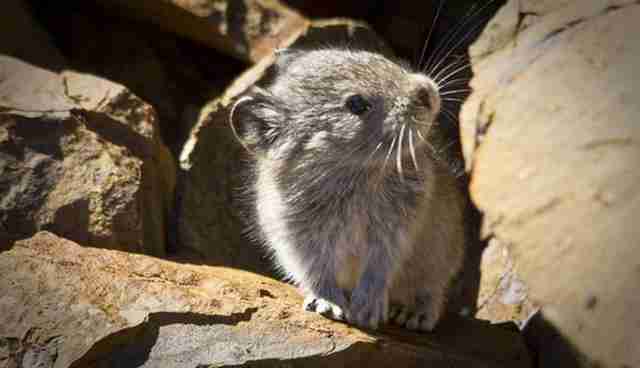 Rabbit-like pikas now munch on moss. 3. Flycatcher birds can't always catch the early worms. Flycatcher birds, who migrate from Africa to the Netherlands to take advantage of a caterpillar bloom, have had to change the way they eat their bugs. The birds head to the Netherlands to lay eggs, to raise their chicks on nutritious young caterpillars. Reacting to warmer temperatures in the Netherlands, however, the caterpillars now peak earlier, according to a 2006 report. That means late-season flycatcher hatchlings get far fewer caterpillars, relying on other sources of food. 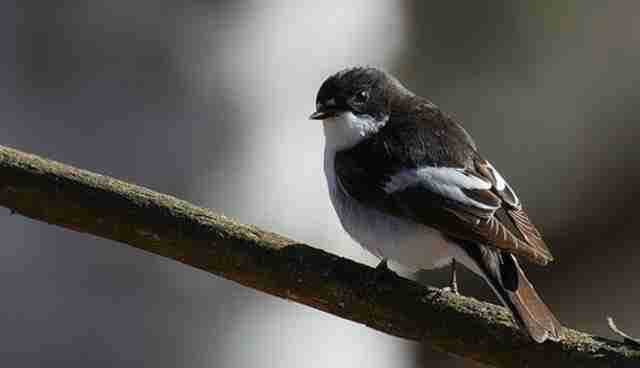 Where the data exist, pied flycatcher populations appear stable, but the bird's overall status is unclear. 4. 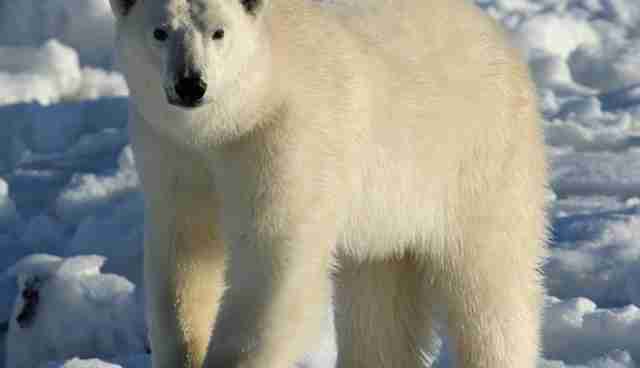 Polar bears devour snow goose eggs. Typically feeding on seals, some polar bears have turned to snow goose eggs, which are twice the size of chicken eggs and much fattier. To eat the equivalent of a seal, a polar bear needs to chow down on 88 snow goose eggs, City University of New York biologist Robert Rockwell tells National Geographic - though one bear seemed up to the challenge, Rockwell says, going on an 800-egg binge over four days. 5. 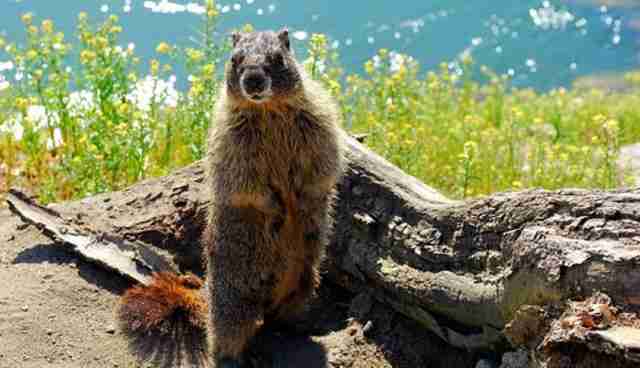 Marmots are getting plumper. Despite the dramatic changes wrought by climate change, there's still room for optimism, as meteorologist Eric Holthaus writes in his defense of climate change alarmism: "Here's what our message should be: You can make a difference. In fact, you're our best hope." One easy way to make that difference? Eat less meat. 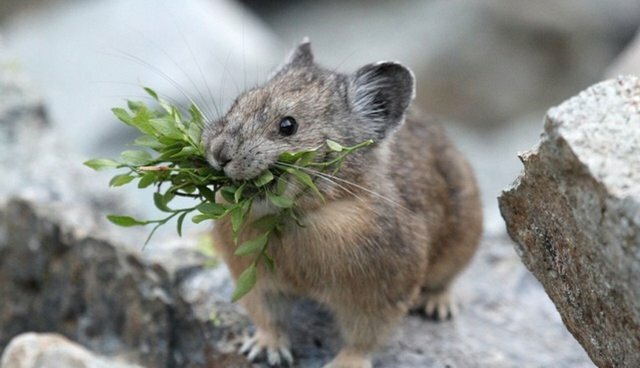 A shift toward vegetarianism - or simply eating less meat from cows, sheep and other farm animals that produce methane - would dramatically cut down on greenhouse gas emissions, as multiple studies have shown. You can also take public transit, unplug your unused gadgets and properly insulate your home to reduce your carbon footprint, too.